Chhum Socheat’s Facebook post on Wednesday gave no indication of what portion of Cambodia’s budget had been allocated to holding the Golden Dragon exercise, or whether China was footing the bill. Calls to Chhum Socheat went unanswered on Wednesday, while Tea Banh refused to comment on the exercise when contacted by RFA’s Khmer Service, saying he was busy in a meeting. The Defense Ministry spokesman’s announcement came as Prime Minister Hun Sen’s son, RCAF army commander Lieutenant General Hun Manet, visits Beijing to promote cooperation between the militaries of Cambodia and China. Hun Manet has met with several military officials during the five-day trip, which began on Monday and came at the invitation of the Chinese government. In addition to bolstering ties between the two militaries, the Lieutenant General also discussed the Golden Dragon exercise with Chinese officials, a reports said, without providing details. “As far as the need to enhance national defense is concerned, I think it is necessary for Cambodia to conduct joint military exercises with China,” he said. 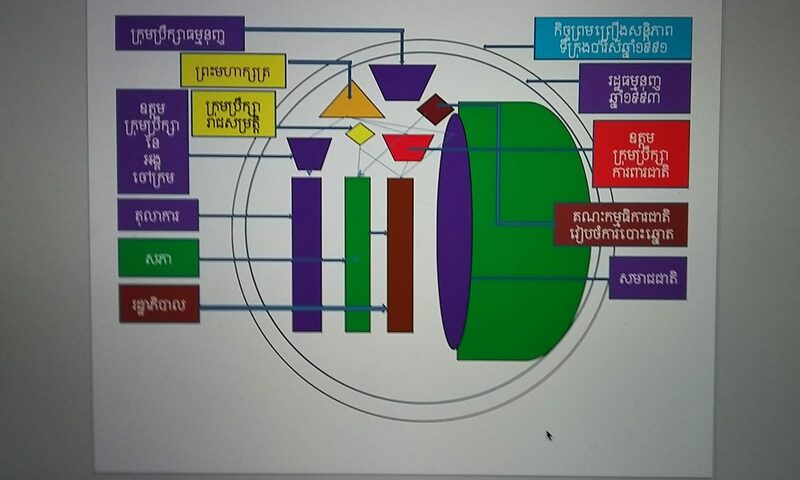 The Golden Dragon exercise comes amid speculation that Beijing is building a 45,000 hectare (111,200-acre) naval base in Cambodia’s Koh Kong province, based on a Nov. 15 report by Hong Kong’s Asia Times online news portal, which cited unnamed diplomatic sources. Earlier this month, Chhum Socheat rejected the U.S. intelligence assessment in an interview with RFA’s Khmer Service, saying it had no merit. 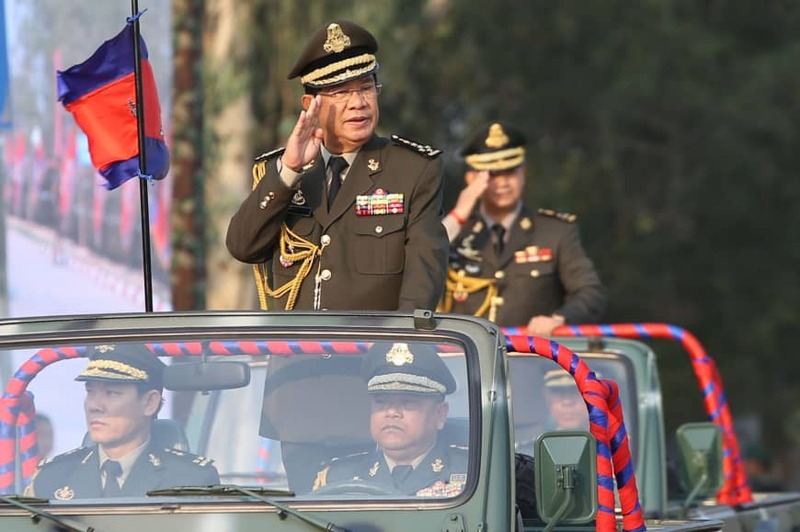 But analysts have said the assessment “has solid foundation” and that Hun Sen may be willing to amend the constitution to allow a Chinese military presence in Cambodia.